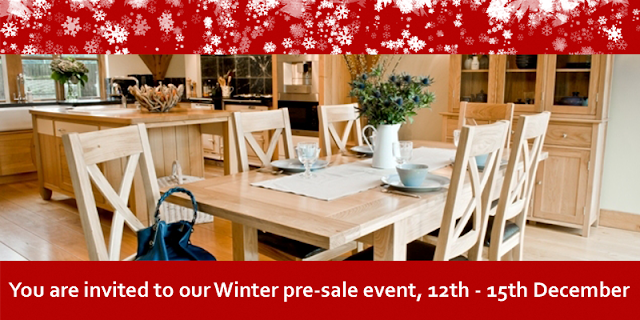 We would like to invite you to our Winter 2013 pre-sale event taking place at our Lewisham store, starting on Thursday 12th December and running until Sunday 15th December. 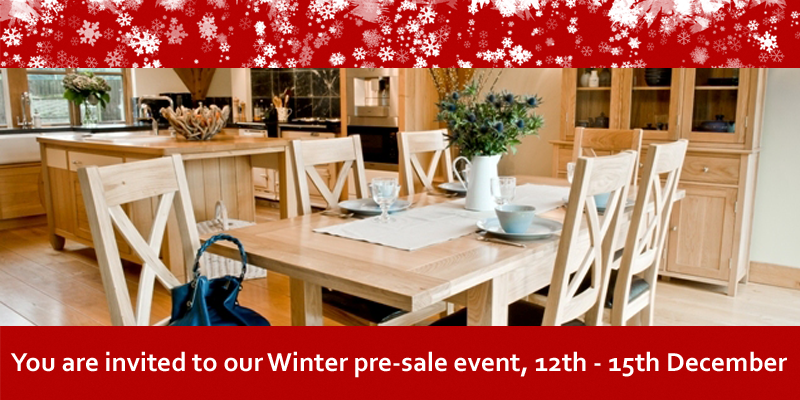 Pre-order your new furniture at the January sale price while avoiding the sale time crowds. Buy 3 different items from the same range and receive an extra 5% discount off the sale price! Huge savings on luxurious pocket sprung mattresses and beds. Local business owners, bring your exclusive discount card with you to receive an extra 5% discount off the sale price. Not got your card yet? email us with your company name and contact details and we will have your card ready for collection during the event. We are open 10am to 5:30pm and 11am to 5pm on Sundays. Cant make it during office hours? We are open until 9pm on Thursday 12th December.